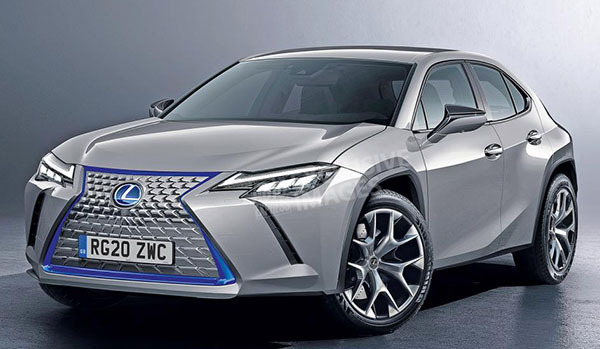 Just when you though the new Lexus UX compact SUV was a replacement for the CT, we now have rumors of a next generation for 2020 or 2021. While the CT is not part of the US line up anymore, it is still sold in Europe. And it seems that Lexus could use a next generation for their first EV. So far the idea would be to have the pure electric version as well awn a Hybrid. Which I think would be quite a good idea. This would do battle with the all new A class from Mercedes, as well as next generations of the BMW 1 series and Audi A3. And here, it could come back to compete with the Tesla Model 3. It already seems outdated. Plus way too many shapes and lines everywhere. There seems to be zero style whatsoever. WT serious F is this BS?